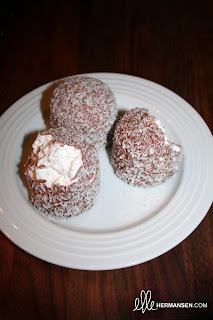 I've been quite jealous eyeing these tasty treats at social gatherings, watching the whipped cream ooze out amidst the glutenous pure enjoyment. Unfortunately, the usual ones have a crust at the bottom, and whatever else that I can't have - so I just gave up on the goodness altogether. 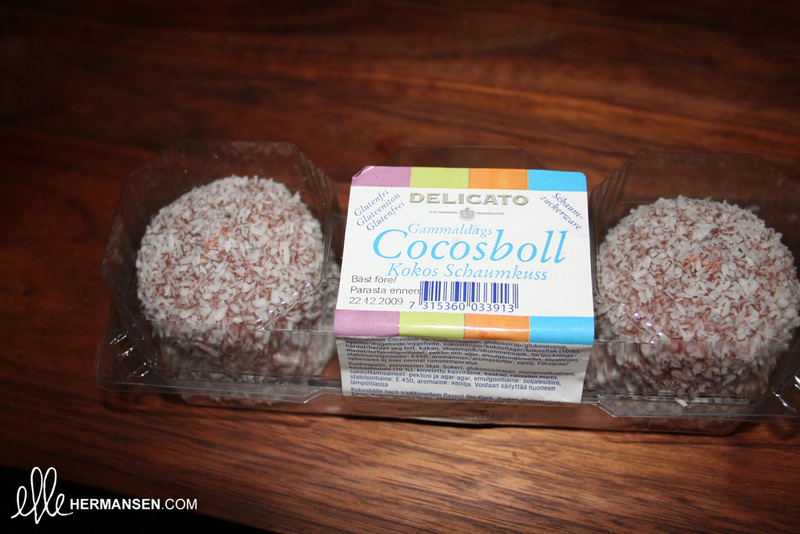 Well, Delicato, the Swedish based company, saved the day and I got to have a taste of how amazing these coconut sweets really are. Where they worth the hype? Yes, I think so! This company, along with thier site is pretty helpful and amazing. They list everything they bake, including all the ingredients, with an extremely helpful chart if you are allergic to anything! They have decident chocolates on their list of goodies (I must try) as well. I can't wait to discover more of this brand and what they offer. You may be able to find them in North America, as I haven't really looked, but they make an upwards of 200 pastries and are proudly the biggest manufacturer in the Nordic region.